Unlike every other year, the Methodist Church of Fiji and Rotuma is using a different approach in this year’s annual conference. The church’s communications secretary, Reverend Wilfred Regunamada, said they did not have a specific amount they were targeting. Reverend Regumada added that before members would give their subs which were collected every year and a different donation would be done at the conference. Now members would give whatever amount they could give and the money would be given back to them. “We are thinking of our members that are struggling, selling in the market, look at it from a holistic perspective,” he said. Meanwhile, the Festival of Praise and Gift Giving (solevu) began yesterday at Furnival Park in Toorak, Suva, and will end next Saturday. The annual conference (Bose ko Viti) will commence on Monday August 20, 2018. 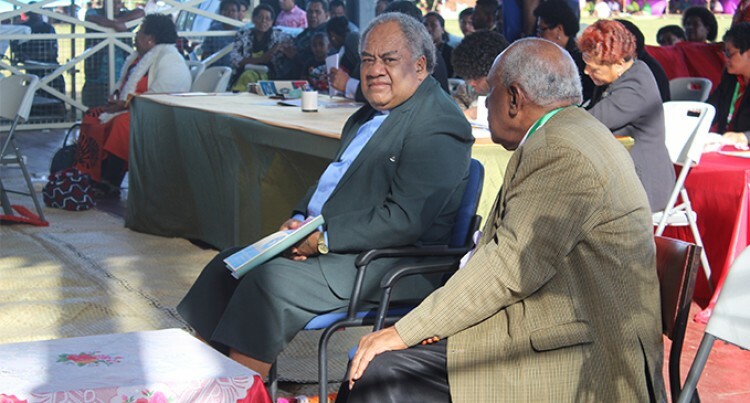 Reverend Regumada said Prime Minister Voreqe Bainimarama is one of the speakers at the conference. The Prime Minister is expected to speak on the 2018-2019 National Budget and other issues of importance to the church.